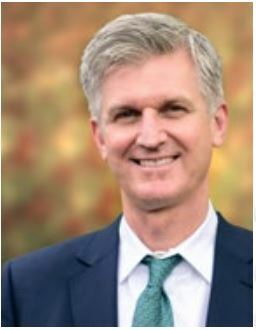 Eric Butler is Chief Health and Wellness Officer for the MAXIS Global Benefits Network. Eric leads MAXIS’ global healthcare practice, including medical and wellness products and programs. Eric has over 25 years of experience in private medical insurance, including 19 years focused exclusively in the international sector, working in numerous countries spanning five continents. Eric holds a Bachelor degree in International Relations from the University of California, Davis, and a Master degree in International Management from the American Graduate School of International Management (Thunderbird). He speaks French and is conversant in Portuguese, Spanish and German.